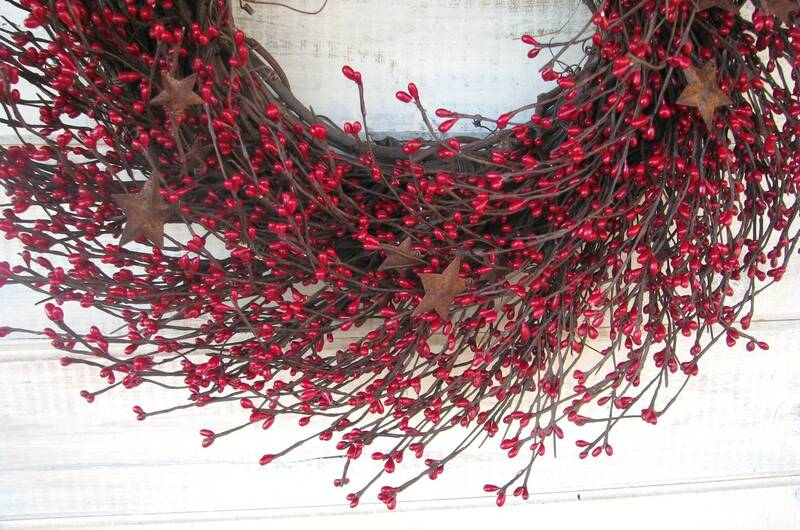 Catch everyone's eye..... ....with this Vibrant Red Rusty Star Berry Wreath!! 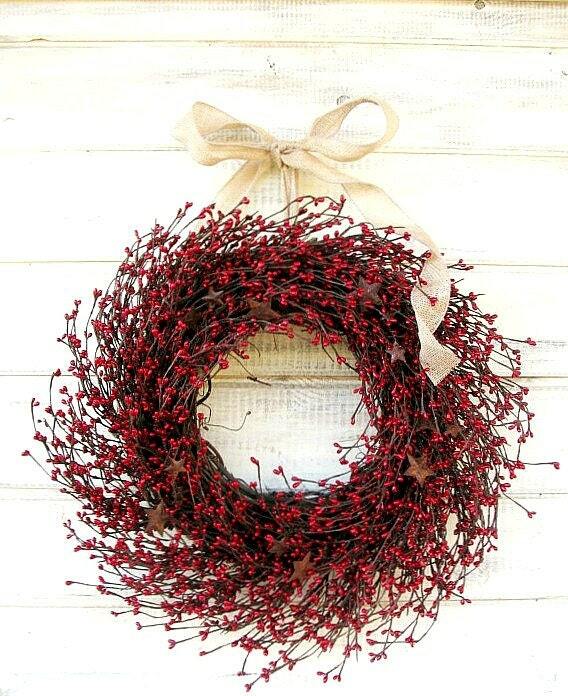 Packed full of Rusty Stars, this Rustic Primitive Wreath is on a natural grapevine base and is full of bright red pip berries and sprayed with Scented Oils of your choice. 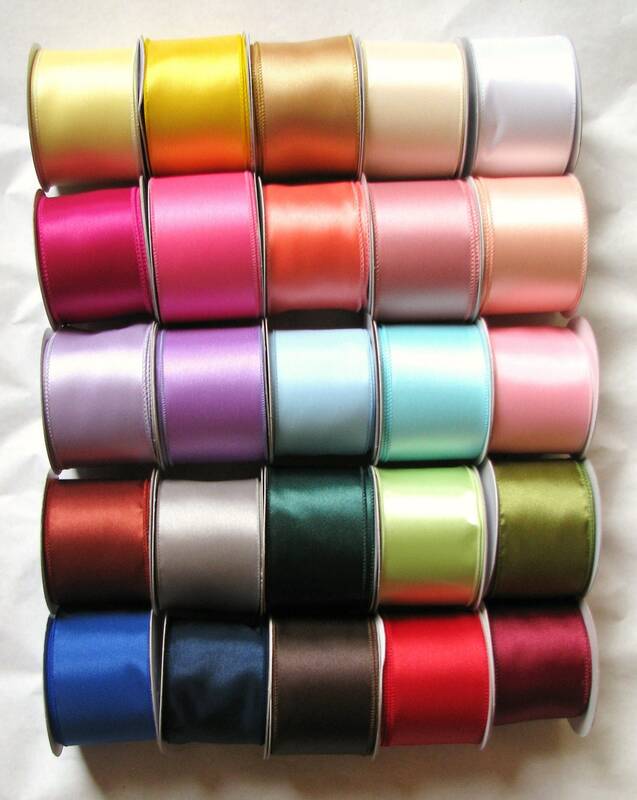 Perfect for the 4th of July, Summer, Fall or the Christmas Season!! Beautiful wreath!! Perfect for fall and Christmas. 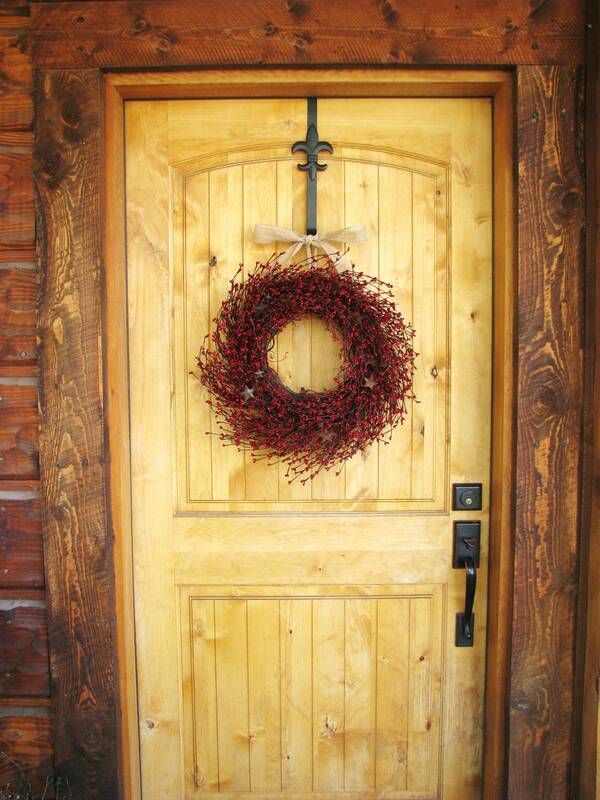 Looks great on our front door and the apple scent smells great. I received my wreath and I am happy with it. However, this item was ordered 9/12/14, I received notification in my email from Etsy that the item was shipped on 9/19/14 but in reality, when the item was tracked through FedEx, it had not shipped until 9/23/14. I did not get this item until 9/30/14. Also, the ribbon showed in the photograph is a light burlap color (more on the cream side), where the ribbon that came with my wreath is more brown, like a paper bag. Since my bedroom is mostly ivory/natural linen/light burlap, I was hoping for a perfect match, but I wasn't so lucky. However, I am still happy with the wreath and will still be using it. Beautiful!! Well made and smelled great. Came quickly and wrapped perfectly. Beautiful wreath.